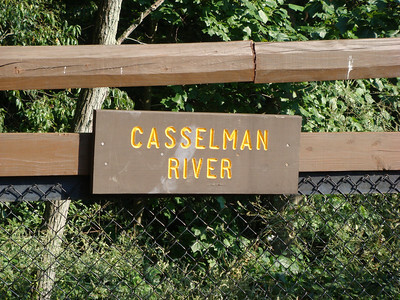 Sign on bridge over Casselman River just past Harnedsville. 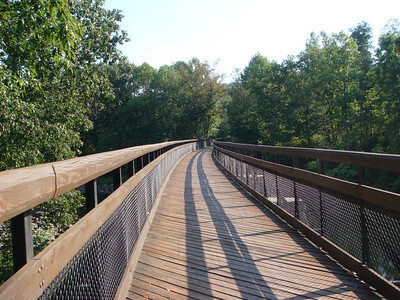 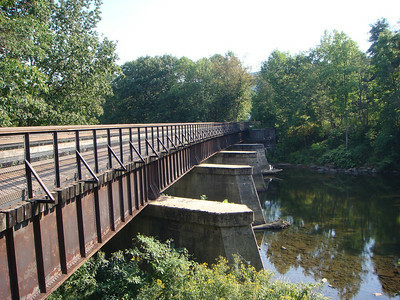 Trail bridge over Casselman River just past Harnedsville. 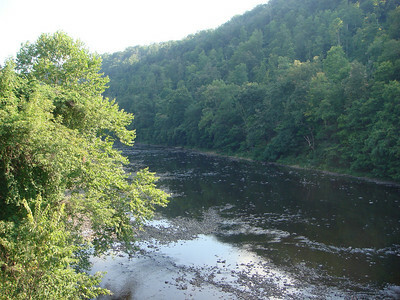 Casselman River just east of Harnedsville. 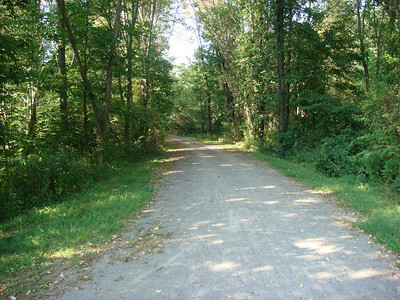 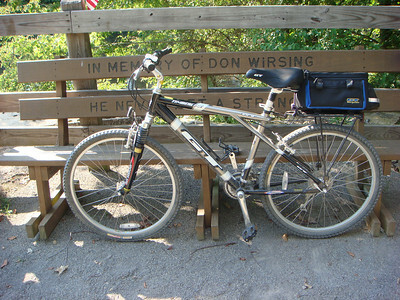 The Great Allegheny Passage Trail heading east and up from Harnedsville toward Fort Hill. 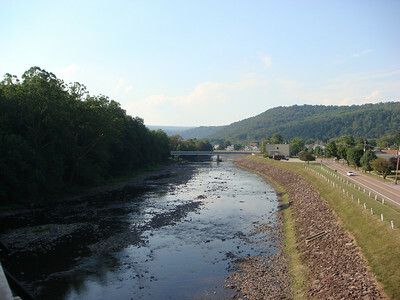 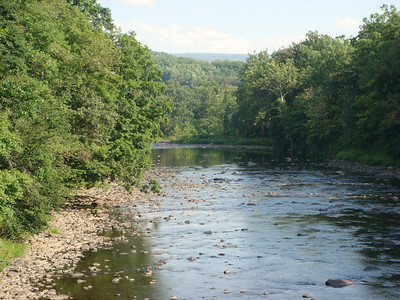 Looking downstream along the Casselman toward Confluence. 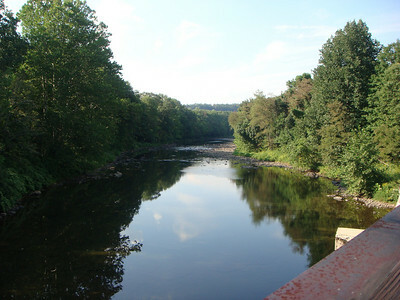 The Casselman River between Harnedsville and Confluence. 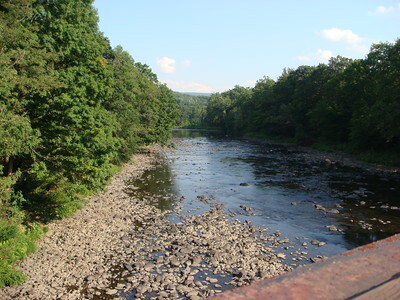 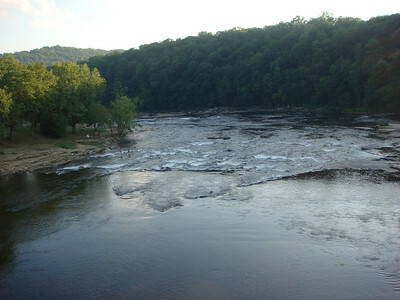 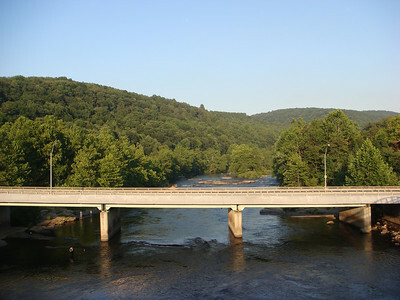 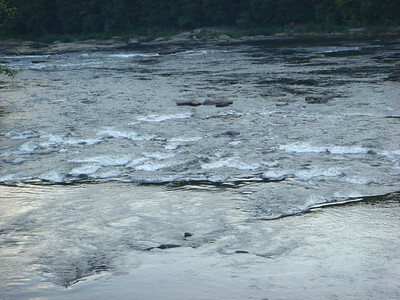 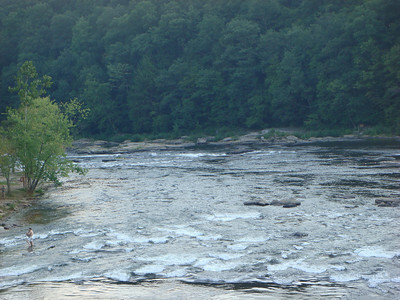 The Yough River at Ohiopyle.